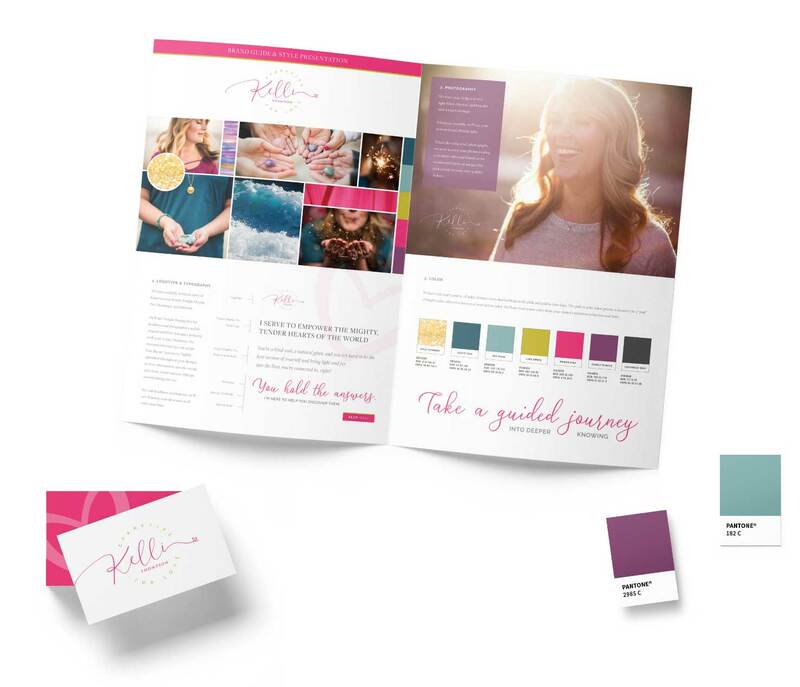 When Kelli came to us, she was launching a new spiritual brand and wanted her look and feel to match the magic of the work she does with clients. 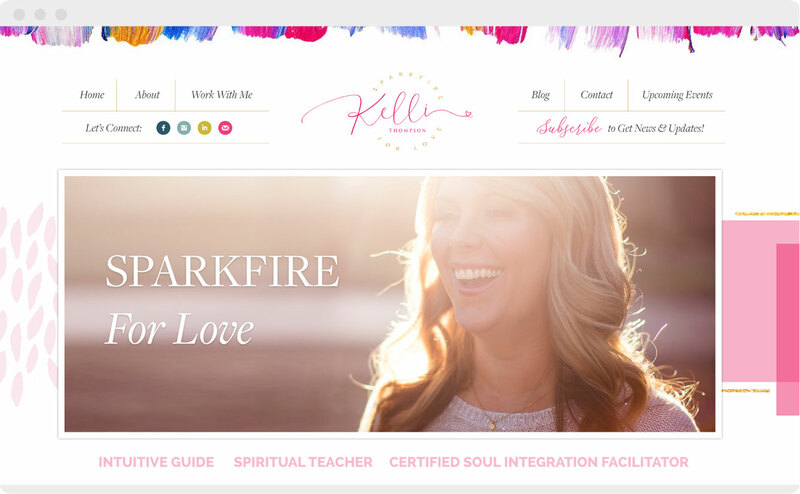 We worked with Kelli to create a feminine brand design (with just a dash of sparkle) that would help clients make a heart connection with her right away. 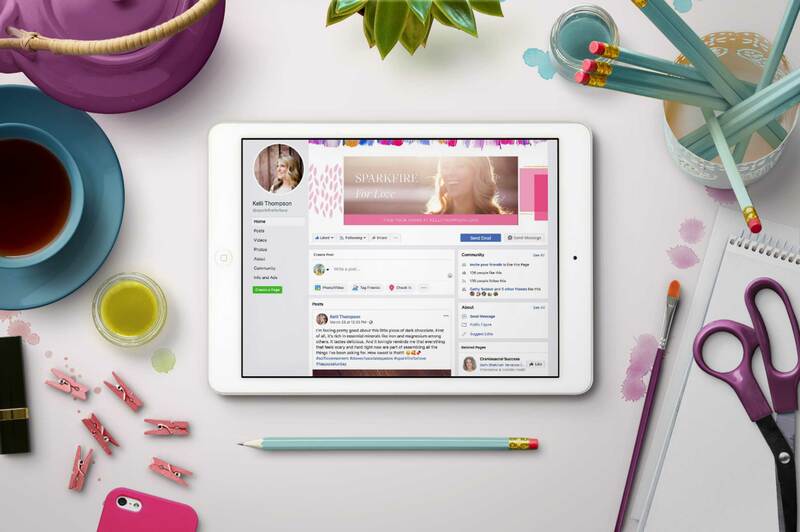 The end result is a beautiful brand and website that glows from the inside out.